When we are young we have a defined jaw line with smooth contours, and our cheeks and upper-face are full of volume. With age, it is normal for the face to lose bone mass and volume, which allows for hollows to appear in the skin, in addition to sagging skin. Loss of volume in the cheeks can cause a significant decrease in the definition of the face, and it is even possible for you to notice a change in the shape of your face when mid-face volume decreases. 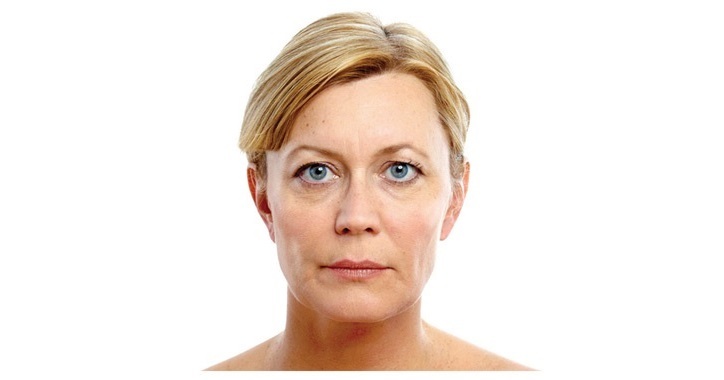 Juvederm Voluma reverses this by pulling everything back where it belongs. Juvéderm VOLUMA is the first and only FDA-approved filler developed to volumize the skin. Due to its proprietary ingredients, Juvederm Voluma is able to lift and sculpt the face in ways that no other dermal fillers can. Juvederm VOLUMA will give you a subtle lift, helping to restore curve and a more youthful profile adding volume to the cheekbone area. That means, not only is the cheek area restored to a more youthful look, but the lower face is lifted as well by the increased volume of the cheeks resulting in less filler in the folds and lines around the mouth. While other dermal fillers are used primarily to fill in lines and plump only surface areas like the lips, Juvederm Voluma is the first and only product that was specifically developed to add volume underneath the skin. Because it is used sub-dermally, Juvéderm Voluma plumps from below, adding firmness and fullness back to the cheeks, chin and jaw. 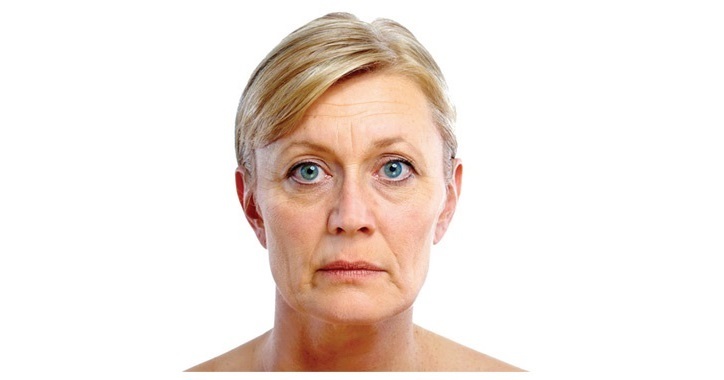 Although Voluma is different from other dermal fillers, it was not intended to replace them. Voluma has a job separate from other products like Juvederm Ultra and Ultra Plus. While Voluma volumizes and plumps, Juvéderm Ultra and Ultra Plus fill lines and wrinkles. Used together, these two types of dermal products create a dramatic difference. Juvederm Voluma treatments are available at Northwest Aesthetics Bellevue and Kent, WA locations.